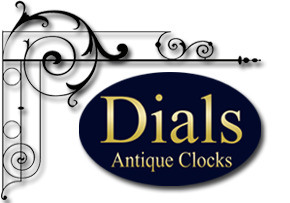 Dials are specialists in the repair of all types of antique clocks. 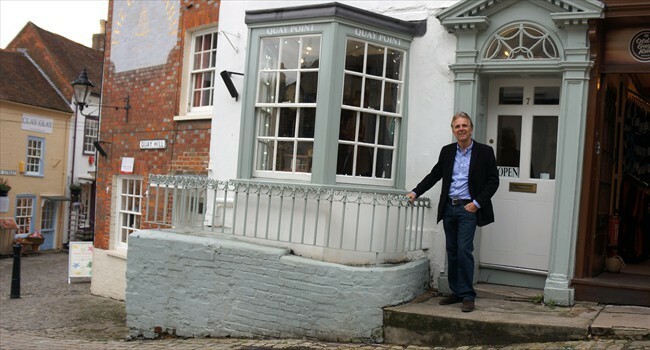 Come and visit us at our new shop at number 4 Quay Hill, Lymington! 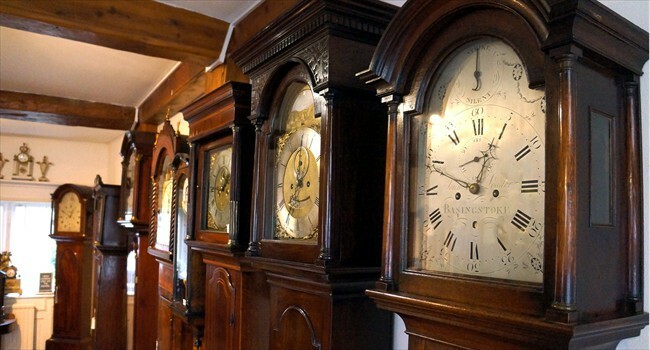 At Dials we’re experts in antique wall, mantel and long-case clocks. 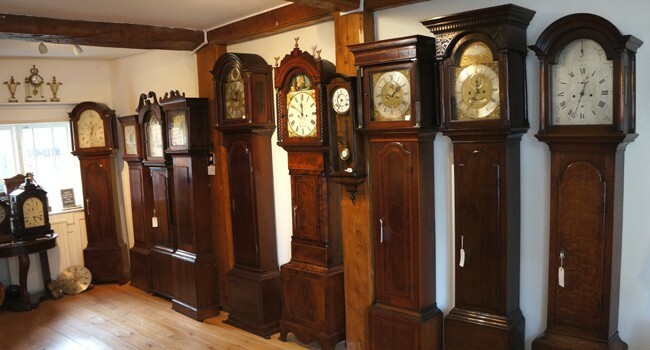 We perform fully guaranteed repairs and will even collect and return your clock for you. 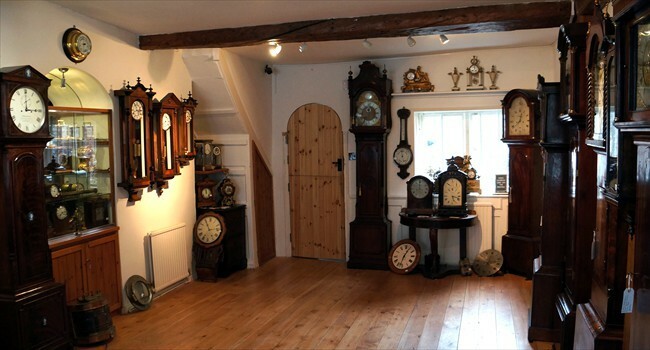 Our showroom at Lymington Quay is one of the south coast’s leading centres for vintage timepieces. 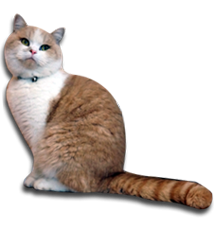 Martin Fairhurst, who owns and runs the business, has over twenty-five years of experience working in this field. 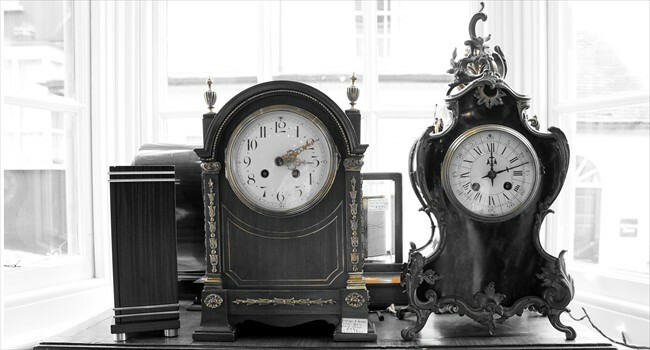 So, if you have an enquiry about antique clocks, simply give us a call on 01590 673258.